Weekly themed camp for ages 5–12, from ninja training to knights and princesses. Registration required. Monday–Friday, 7 a.m.–6 p.m., May 28–Aug. 2. Circuit training for ages 6–18 to work on striking and finishing. Monday–Thursday, 7–9 p.m., June 17–July 18. Ages 7–13 create artwork to help shelter animals get adopted. Monday–Friday, 9 a.m.–3 p.m., June 3–Aug. 2. Ages 11–17 learn veterinary science, animal anatomy, lab testing and data analysis through hands-on interaction with animals. Monday–Friday, 9 a.m.–3 p.m., June 3–Aug. 2. Ages 7–11 learn about backyard wildlife through guest speakers and animal interactions. Monday–Friday, 9 a.m.–3 p.m., June 3–Aug. 2. Ages 13-17 gain camp counselor skills by working with children and animals. Camp includes AED, CPR and First Aid Certification courses. Monday–Friday, 9 a.m.–3 p.m., June 10–July 26. Ages 5 and up stay cool with ice skating, broomball, movies, crafts and games. Monday–Friday, 9 a.m.–5 p.m., June 3–Aug. 2. Ninja obstacle courses, yoga and rock wall climbing for ages 6–12. Monday–Friday, 9 a.m.–3 p.m., June 3–Aug. 2. $170/Week or $40/Day for regular camp hours; $180/Week or $50/Day for extended care hours. Engaging activities including team competitions, field trips, sports, crafts and games for ages 5–12. Monday–Friday, 8 a.m.–3 p.m., June 3–July 26. Extended care hours begin at 7 a.m. and end at 6 p.m. Kids camp is for ages 8–12 at 10 a.m.–noon and the teens camp is for ages 13–17 at 2–4 p.m. Monday–Thursday, June 3–Aug. 1. Ages 5–12 earn fundamentals of football in the cool A/C. Monday–Friday, 9 a.m.–3 p.m., June 10–21. Reading and math readiness skills for students currently in or entering kindergarten in the fall. Monday–Friday, 9 a.m.–1 p.m., June 3–July 26. Extended care hours available. Weekly-themed camp for ages 2.5–4, ranging from summer safari to sea voyage. Monday–Friday, 9 a.m.–noon, June 3–July 26. Extended care hours available. Intensives for ages 3–18 in all genres. Camps from June 3–July 18. Prices, days and times all vary by class. See full schedule online. 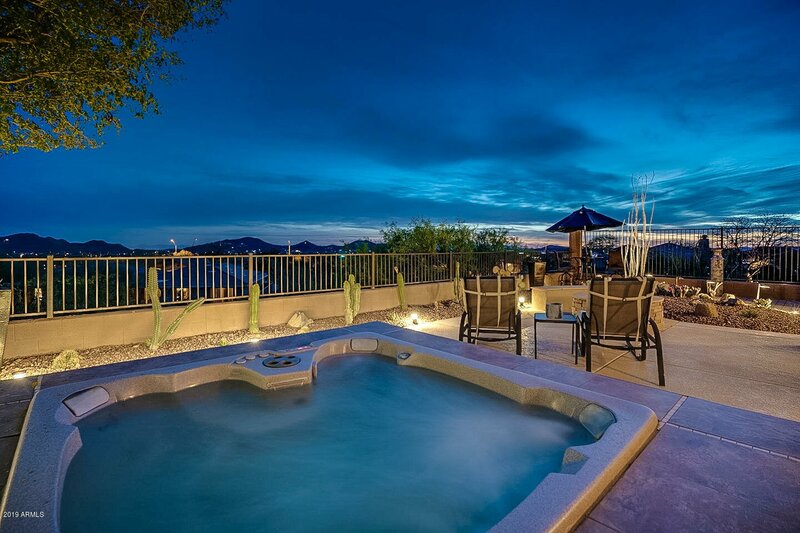 Available at Copper Creek, Park Meadows, Sierra Verde, Sonoran Foothills and Stetson Hills schools. Students entering grades K–8 enjoy educational, athletic and social activities. Monday–Friday, 6:30 a.m.–6 p.m., May 29–July 26. Register by April 30. Students entering grades 5-9 learn about the U.S. through cultural pieces, reenactments of historical events and civic engagement. Monday–Friday, 8 a.m.–noon, June 3–21 at Sandra Day O’Connor High. Register by May 29. Students entering grades 3–11 learn to create three-dimensional art projects and to draw nature, animals, still life, landscapes and portraits. Monday–Friday, 8:30a.m.–3:15 p.m., June 17–28 at Sandra Day O’Connor High. Register by June 12. Students entering grades 7–12 prepare for AP studio art by improving drawing in several medias. Monday–Thursday, 8 a.m.–noon, June 3–13 at Sandra Day O’Connor High. Register by May 29. Students entering grades 3–12 of all musical levels choose among choir, band, piano, jazz and guitar. Monday–Friday, 8:30–3:15 p.m., June 3–14 at Deer Valley Middle School. 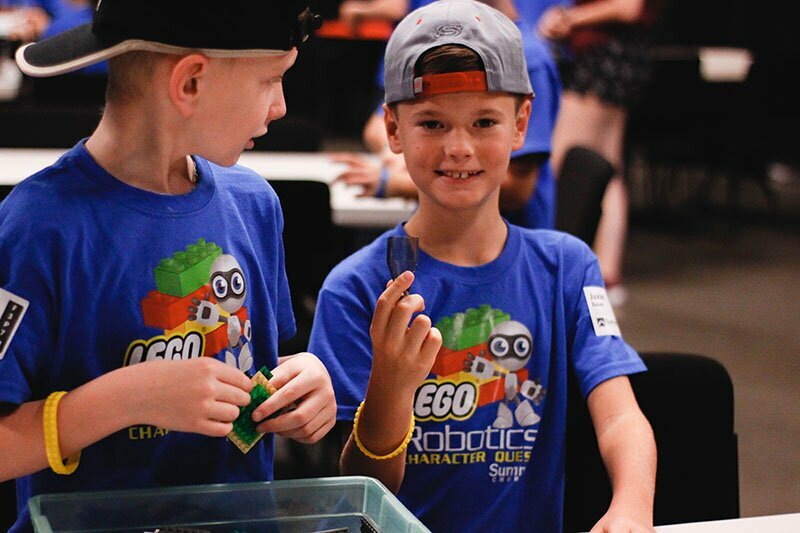 Lego robotics and space exploration-themed activities for gifted students soon to enter grades 1–9. Monday–Thursday, 8:15 a.m.–2:15 p.m., June 24–27 at Barry Goldwater High. Also available at Mountain Ridge High June 10–13. 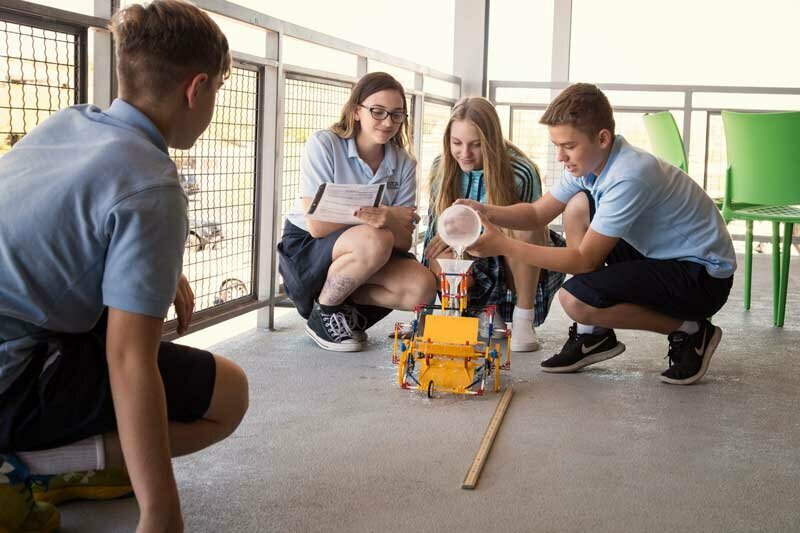 Students entering grades 5–9 do science experiments and interactive presentations with various topics including Jurassic animals, forensics and medicine. Monday–Friday, 8:30 a.m.–3 p.m., June 3–21, at Sandra Day O’Connor High. 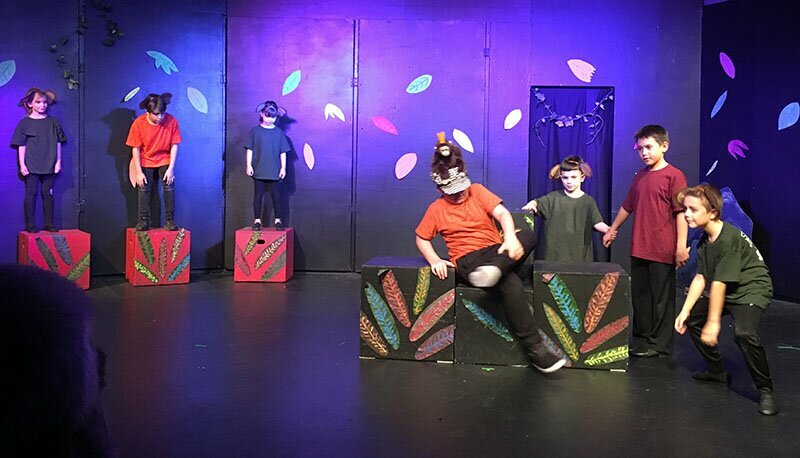 Students entering grades 2–6 participate in the musical “The Jungle Book KIDS.” Monday–Friday, 8 a.m.–1 p.m., June 10–28 at Sandra Day O’Connor High. Students entering grades 7–12 participate in the musical “Shrek the Musical JR.” Monday–Friday, 8 a.m.–1 p.m., June 10–July 5. Ages 5–7 devise a short play from a book by creating the script and set design from scratch. Monday–Friday, 9 a.m.–noon, June 3–14. Acting, singing, choreography and backstage skills for ages 8–14. Monday–Friday, 9 a.m.–3 p.m., July 8–26. Kids in grades K–3 devise a short play from a book by creating the script and set design from scratch. Monday–Friday, 9 a.m. I–4 p.m., June 3–14. All ages get on their feet and learn new dance techniques. Tuesday–Thursday, 9 a.m.–2 p.m., July 9–18. Training drills and sportsmanship for ages 8–13. May 24–25, 9 a.m.–4 p.m. 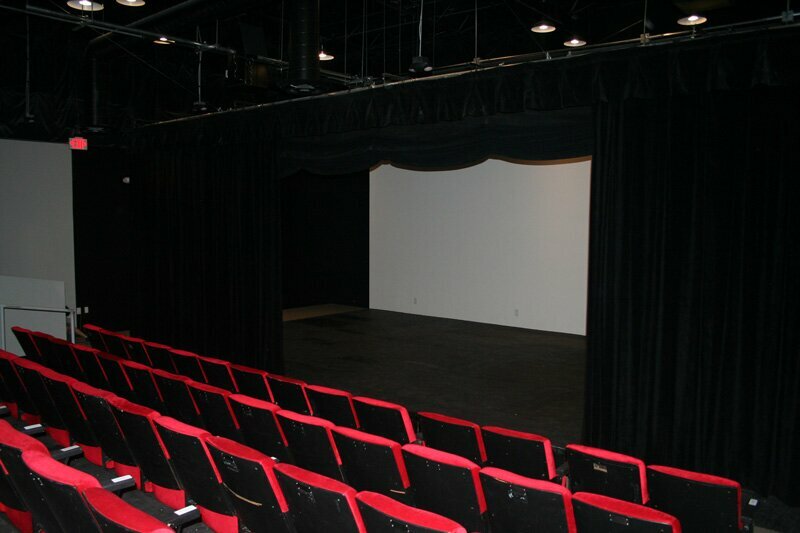 If the new theater looks familiar, well, yes, the stage is similar, and the seats were brought from the old location, though now there is additional seating. Ages 6-18 learn various specialties of the theater industry and apply skills to live performances. Monday–Friday, 9 a.m.–3 p.m., June 24–28. Students entering grades 6–12 learn to blend their voices together to create popular songs without instruments. Monday–Friday, 1–4 p.m., July 22–26. For boys and girls to develop skills on the court. Monday–Friday, 7:30–10 a.m., June 3–14 for grades 1–5 or Monday–Friday, 10 a.m.–12:30 p.m.; June 10–14 for grades 6–8. Robotics for ages 5 and up, with a different theme each week, including movies and space. Monday–Friday, 9 a.m.–3 p.m., June 17–July 26. Students in grades K–5 have fun with different themes each week, from spies to flight. Monday–Friday, 8 a.m.–3 p.m., June 3–July 26. Students entering grades 2–6 learn fundamentals of music. Monday–Friday, 9 a.m.–noon, July 22–26. Students entering grades 6–12 sharpen skills. Tuesday–Friday, 5–7 p.m., May 28–31 or 1–3 p.m., June 4–7. Ages 3-5 get to know Bible characters, from Noah to Jonah, through Bible verses and themed activities. Monday–Friday, 8 a.m.–3 p.m., June 3–July 26. Weekly-themed learning adventure camp for students in grades K-8, from Jurassic World to Camp Carnival. Monday–Friday, 8 a.m.–4:30 p.m., May 28–July 31. Extended care available, 6:30 a.m. to 6 p.m. at no additional cost. Registration deadline for each week of camp is two weeks prior. Tumbling, stunts, jumps and choreography classes for ages 5–18. Also: obstacle courses, water games and pizza parties. Monday–Friday, 8:30 a.m.–3:30 p.m., June 10–14 and July 15–19. Ages 7-17 collaborate on a production of “Willy Wonka KIDS” and then perform. Monday–Friday, 8 a.m.–noon, June 10–22. 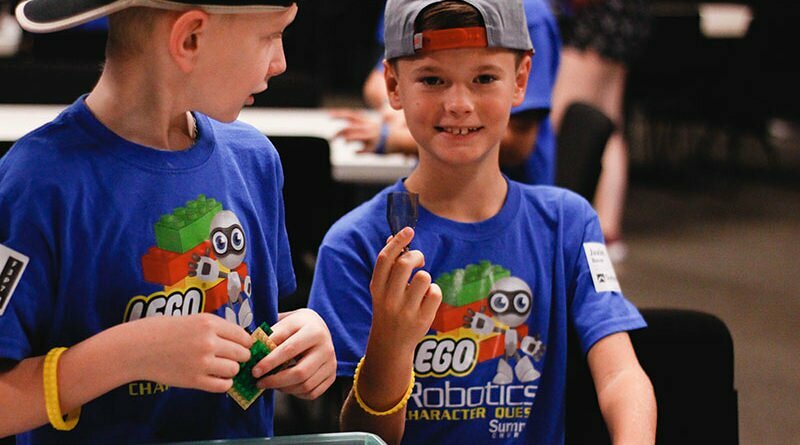 Educational activities for students in grades 1–6 interested in robotics. Monday–Friday, 10 a.m.–2 p.m., July 8–12. Proper mechanics in all the basics for ages 7–14. Monday–Friday, 8:30 a.m.–1 p.m., June 10–Aug. 1. NoPho resident Caitlin Struchen launched her journalism career when she joined In&Out Publications as event listings editor in 2017. She has a bachelor of science degree in communication from Arizona State University.